When I read the prompt for today's inspiration workshop I didn't automatically think about what inspires me creatively. I thought about what inspires me in my life. There are many small things that inspire me day to day, but none more than the Word. I just have to let my bible fall open and God always has something there waiting for me. We all need inspiration daily. How else could I joyfully fold that 10th basket of laundry or clean up the 5th glass of spilled milk (on the floor I just mopped)? Luckily for me I also found Jessi from Naptime Diaries. She is an amazingly talented sister in Christ who takes the scriptures and makes them even more beautiful. 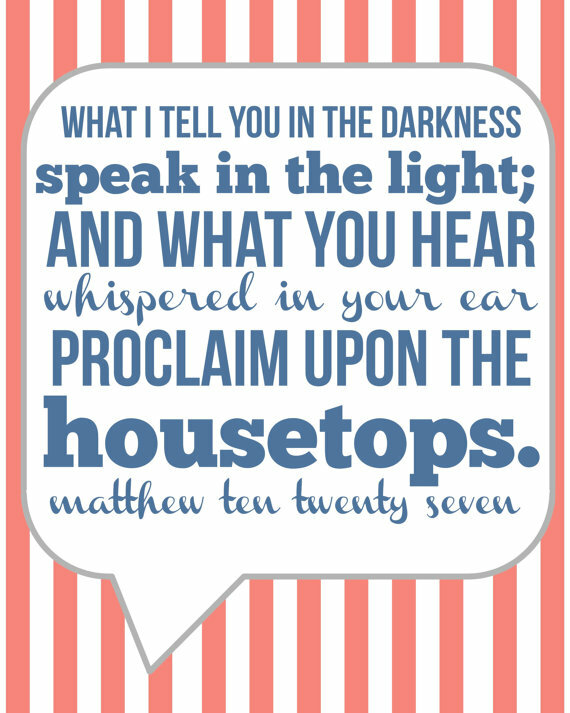 These are truly some of the words that speak staright to my heart. 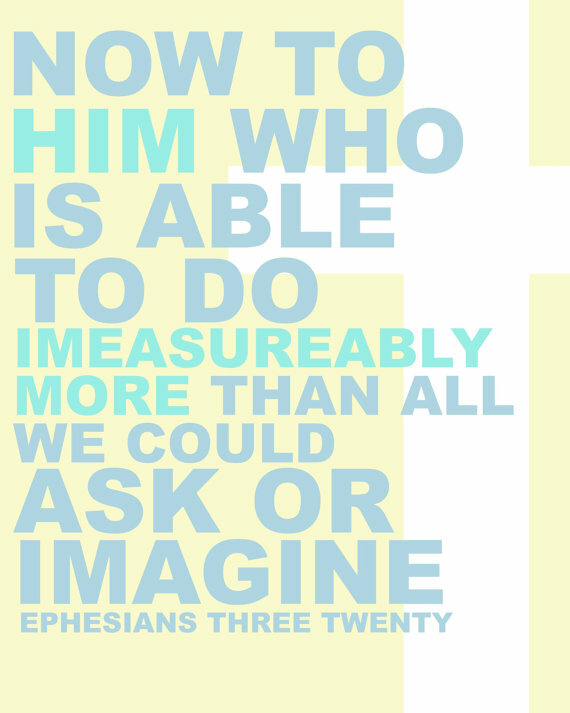 This scripture inspires me when a task or a problem seems "too big". 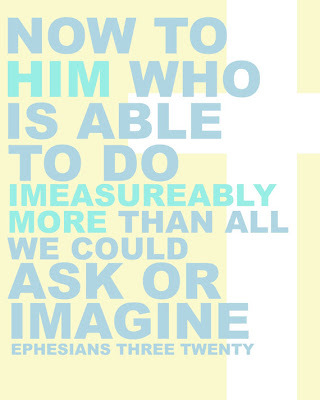 This verse reminds me that no dream is too big. This inspires me when I feel timid. 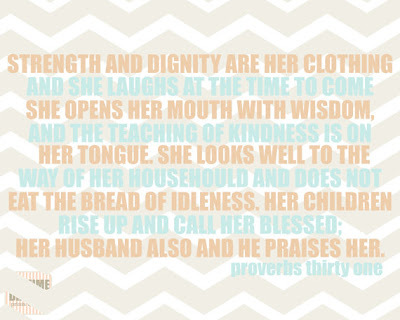 Proverbs 31 inspires me in my daily duties and reminds me of the characteristics the Lord has called me to. It also happens to be where my blog got it's name. 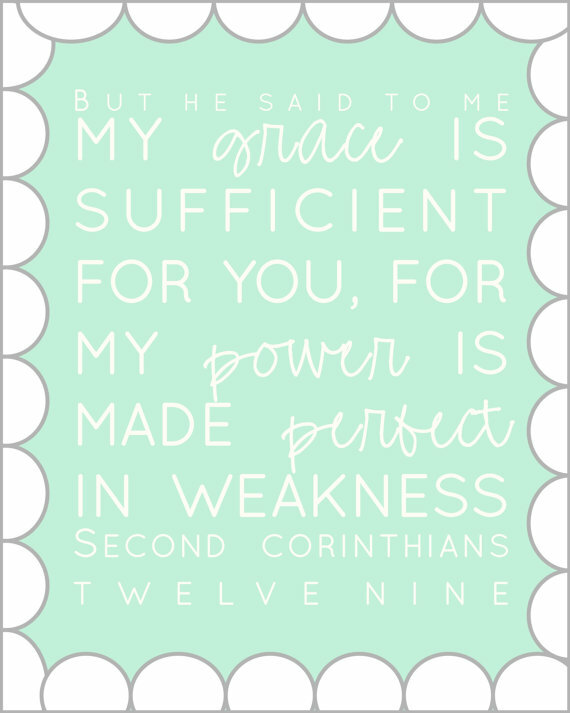 I hope these scriptures speak to you as they do me. And a big thank you to Jessi for using her talent to glorify God and make my house a little cuter all at the same time. You can buy all of these prints and get custom work done here. Im so excited that I recently won three prints from her! It was so hard choosing which ones I wanted; theyre all so fabulous! Love them. I, too, let my Bible just fall open. It doesn't really work, huh? It usually opens to Leviticus or something. i love jessi's work. the word is the ultimate inspiration! oh i love these! 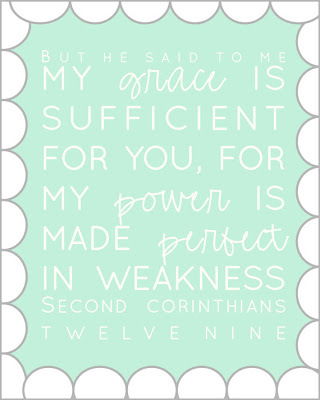 i think i need them to post up all over my craft room :) love His Word and love you! Yes. Yes. and Yes! 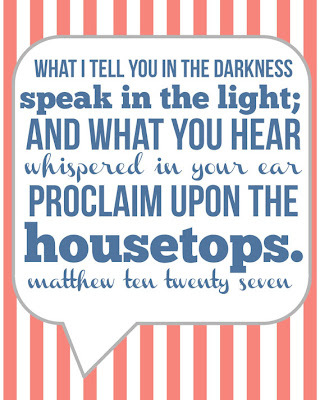 :) God's Word is THE ultimate source of inspiration. So lovely! As a style blogger, I always try to keep the Proverbs verse at the forefront of my mind. 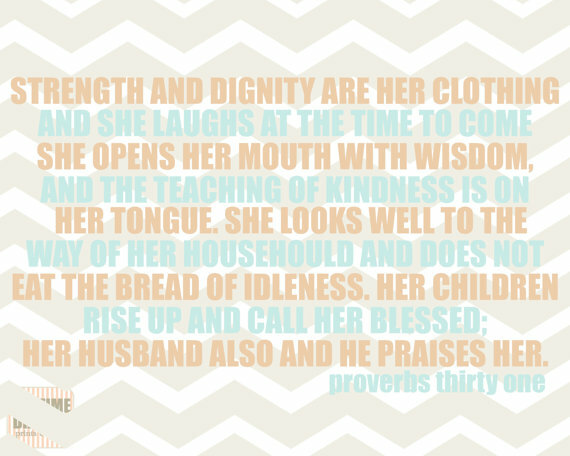 I want to be clothed in strength and dignity before I put on anything else. I love these! Such encouragement in His word!! Her work is beautiful it's so inspiring! Oh, wow! Ours were very much alike!